Tabling the Felda White Paper today, the Gombak MP said as the agency’s debts climbed, its profits fell by 590 per cent. “Felda’s total debt increased significantly by 1,100 per cent from RM1.2 billion in 2007 to RM14.4 billion in 2017, compared to the increase in asset value, which only recorded 107 per cent. “Meanwhile, Felda’s profits fell by 590 per cent in the same period. “This shows that loans did not add value to Felda. Instead, the loans taken by Felda gave a bad impact to Felda’s fiscal position,” Azmin said. He said that to fund its cost of living loan (pinjaman sara hidup) for settlers and revenue advance (pendahuluan hasil), Felda was forced to borrow from financial institutions, which charge an interest rate of between four and six per cent. 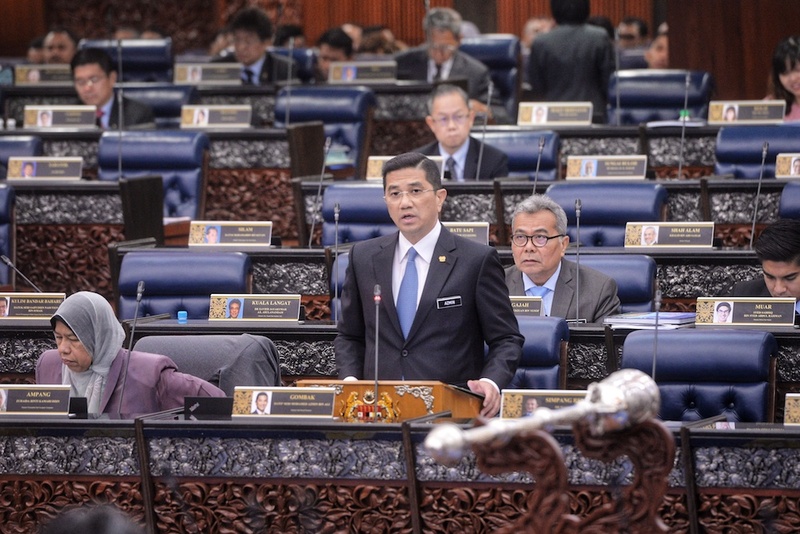 Azmin said that this cost was then transferred to Felda settlers by imposing an effective interest rate of 3.8 per cent on the loan and advance. “The Pakatan Harapan (PH) government has promised to abolish unfair debts to lighten the financial burden of the settlers,” Azmin added. The White Paper was compiled to look into issues plaguing the agency. In the document, it said the lack of due diligence resulted in Felda overpaying for assets purchased, which consequently hurt its ability to generate good returns.